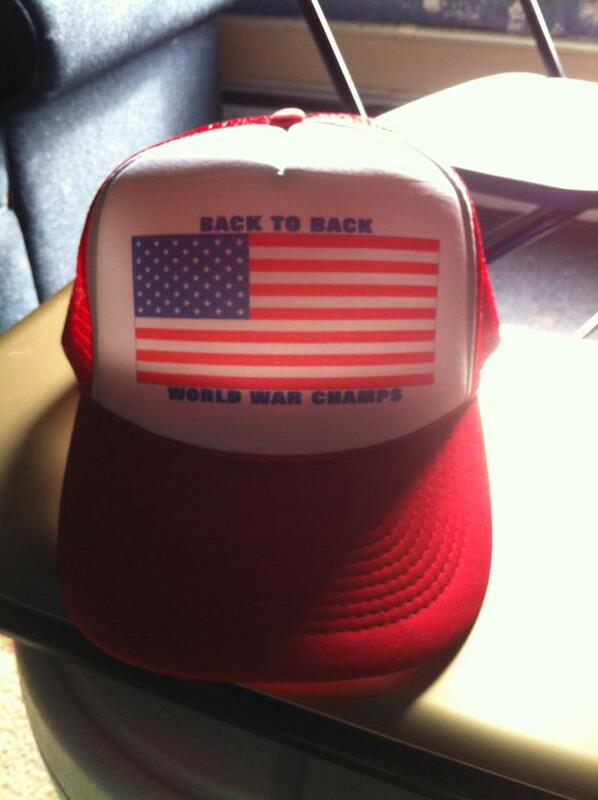 It’s that time again to celebrate America, champion of back to back world wars! Most blogs, DJs, artists, and normal people are creating Fourth of July mixtapes but don’t be fooled, we have created the best one out there and anyone who says different is a liar! TooGoodForRadio has bottled up the soundtrack of American summer 2013, which you can stream below. Enjoy these 20 free songs from highly talented artists, bands, rappers, and remixers during your beach day activities and hot dog eating contests. 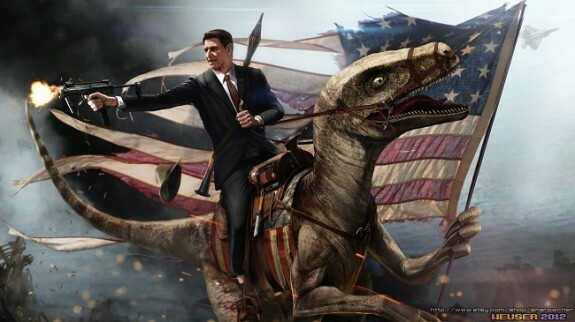 July 4th Awesomeness Mixtape from TooGoodForRadio on 8tracks.